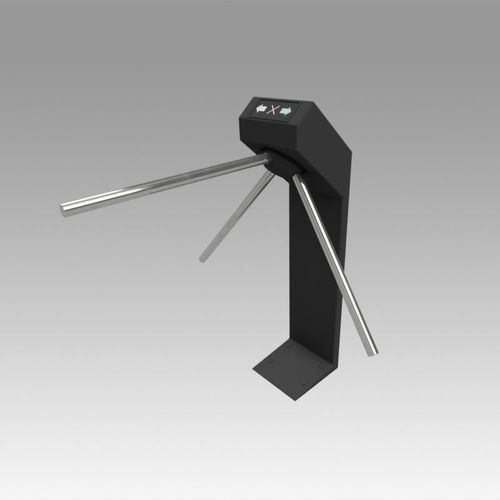 Model turnstile. Performed in real scale. It is possible to fold the turnstile. If necessary, you can repaint the arrows on the panel.